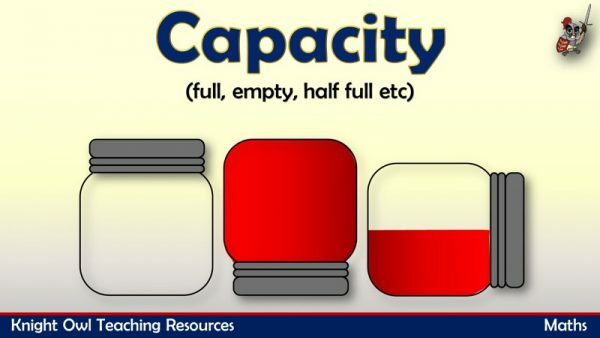 A capacity powerpoint demonstrating full, empty, half full etc. 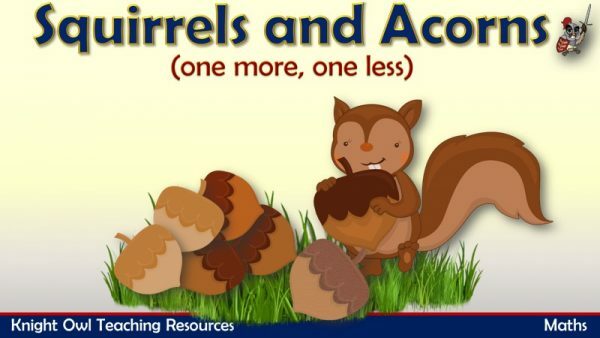 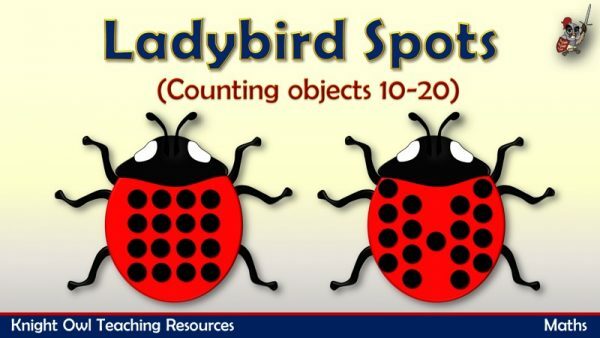 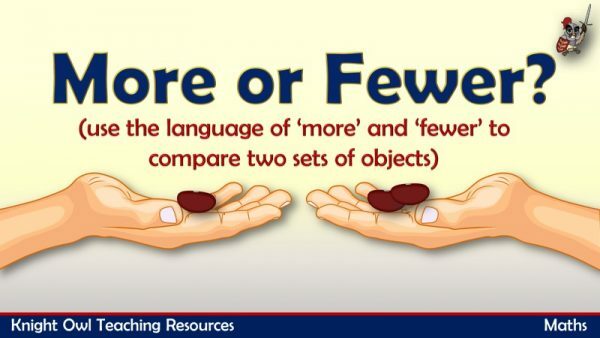 Comparing two sets to say which is more or which is fewer. 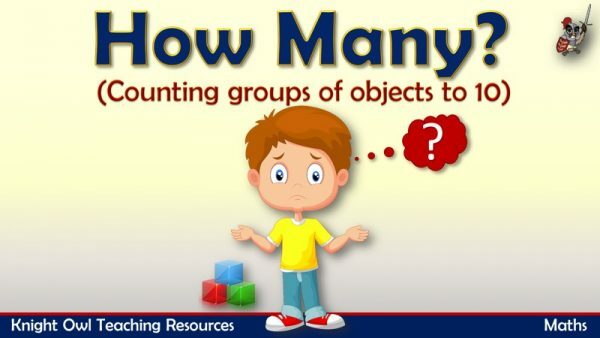 Practising counting an irregular arrangement of up to ten objects . 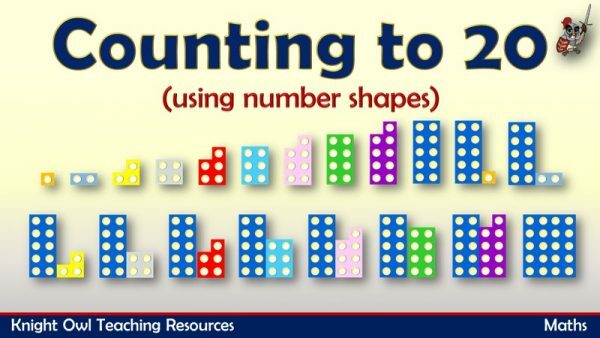 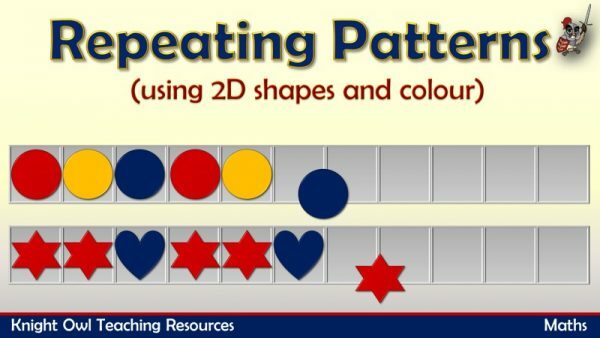 Counting forwards from one to twenty using number shapes. 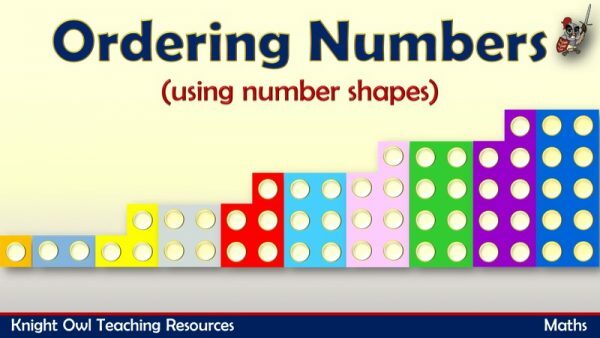 Ordering number shapes from 1 to 10 and backwards from 10 to 1. 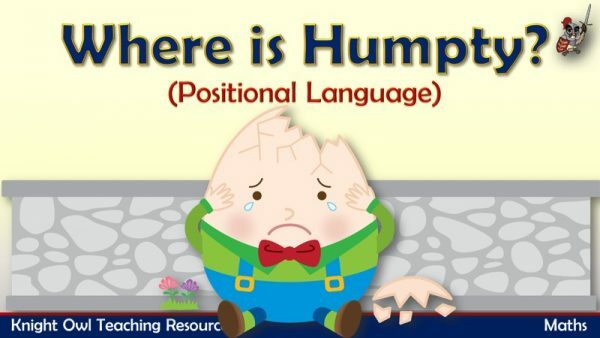 Describing where Humpty Dumpty is using positional language. 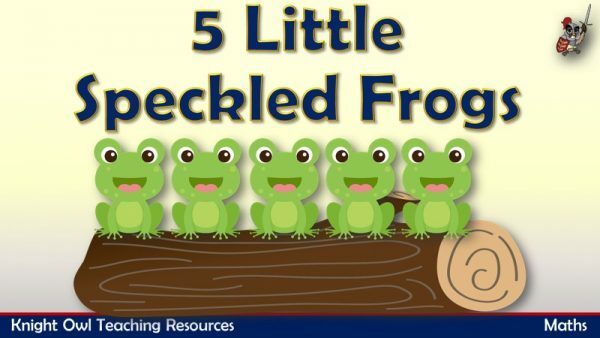 Sing the song and take away one when the frog jumps off the log. 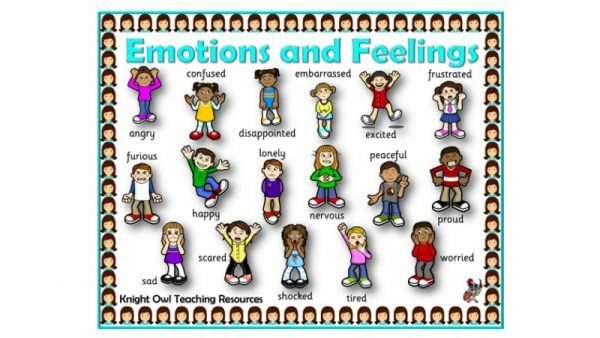 ‘Emotions and feelings’ word mat to support children in their writing. 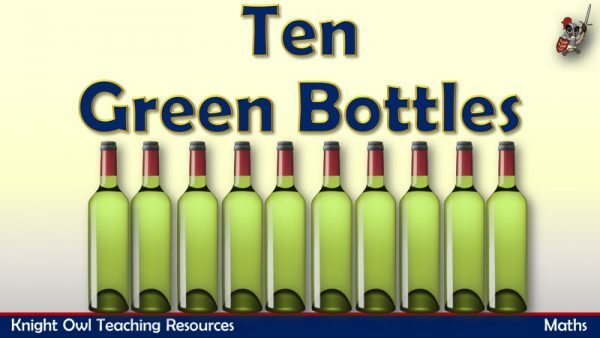 Sing ’10 Green Bottles’, watch the bottle fall and count back one. 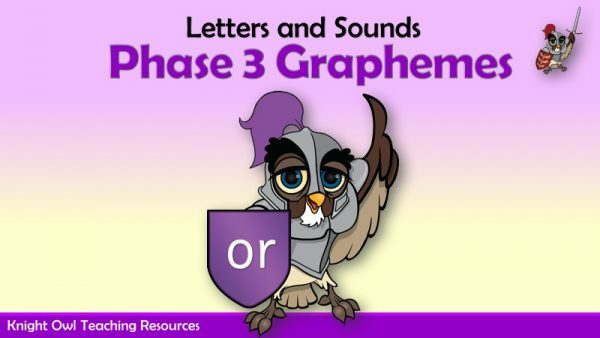 Practise reading a set of words containing the ‘or’ grapheme. 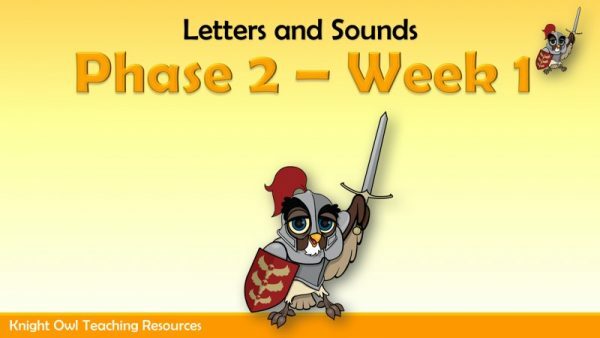 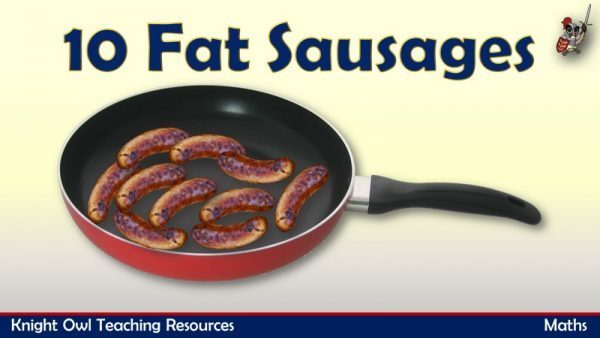 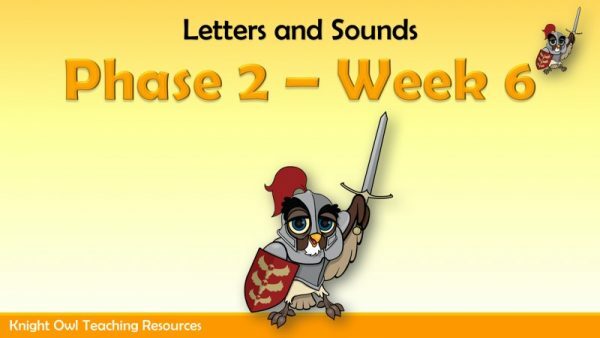 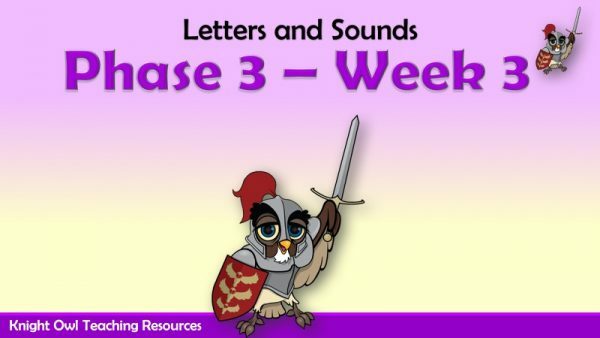 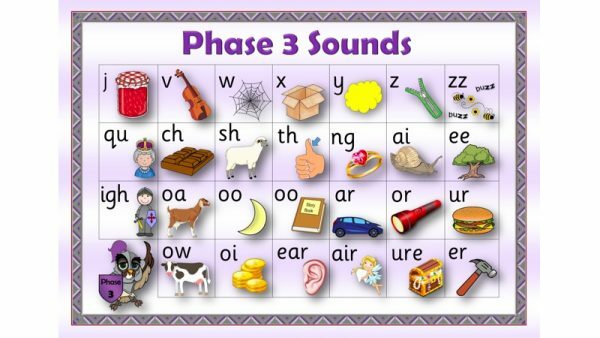 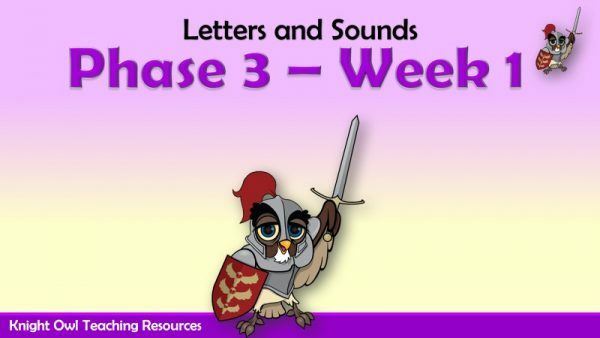 Practise reading a set of words containing the ‘ur’ grapheme. 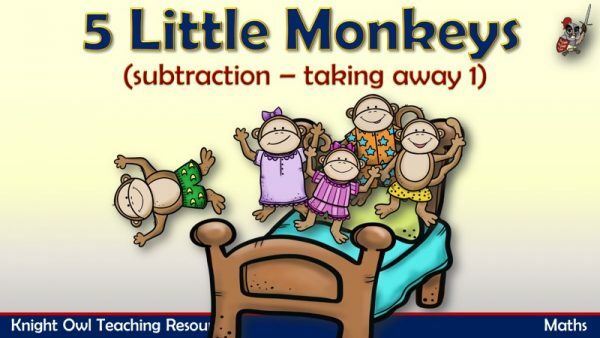 Sing the song and take away one when the monkey falls off the bed. 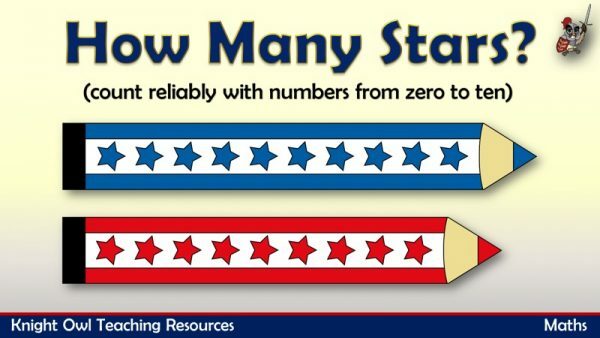 A simple maths PowerPoint where the children have to count the stars. 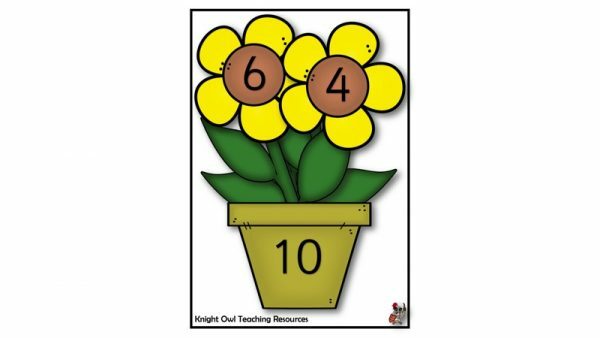 A set of flower posters with number bonds for 10 for classroom display. 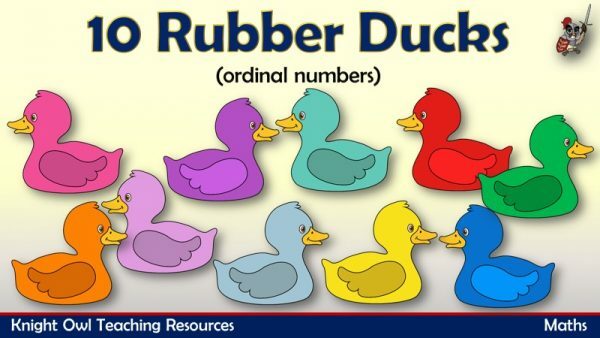 Demonstrating subtracting two using a familiar rhyme.